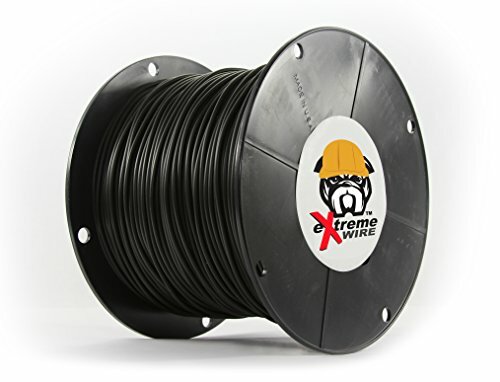 This 14 gauge professional grade solid core dog fence wire is heavy duty, built to last and highly resistant to breakage. It’s what professional installers use and it can make your life a whole lot easier! 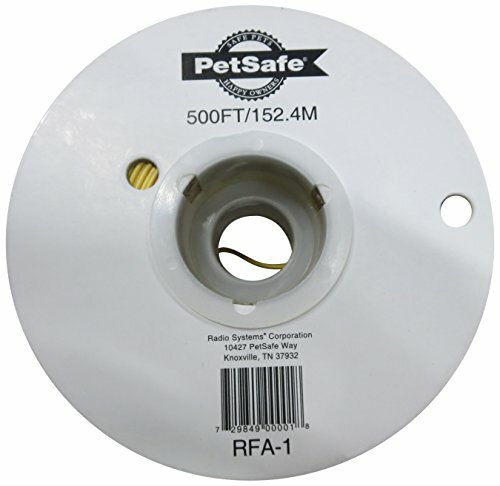 This PetSafe 20 gauge solid core boundary wire is burial grade and comes in a 500 ft spool. Compatible with any brand of in-ground electric dog fence installations, it’s perfect for expanding your containment area or repairing breaks.